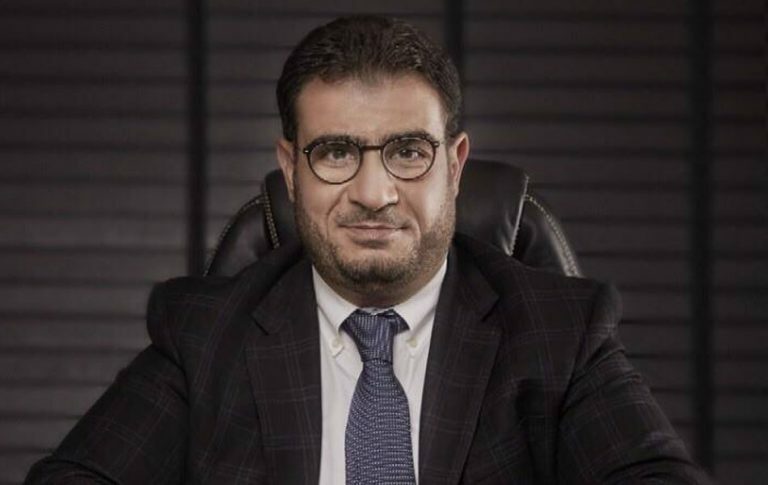 Al Gioshy Steel plans to increase the volume of its investments to 800 million Egyptian pounds in the local market, through operating a new production line by the end of the first quarter of 2019, its CEO Tarek AlGioshy. He told Amwal Al Ghad that the total investment volume of the new production line will reach 300 million pounds, contributing with increasing the production capacity to 400,000 tonnes annually. Al Gioshy steel factory has recently been inaugurated in the Sixth of October city with a production capacity of 240,000 tonnes of steel annually.